Today we’re taking a look at the most-viewed items on DigitalNC.org for 2018. Yearbooks and newspapers are the most populous and popular items on our site, so it’s no surprise that they took four of the five slots. What rose to the top and why? Take a look below. 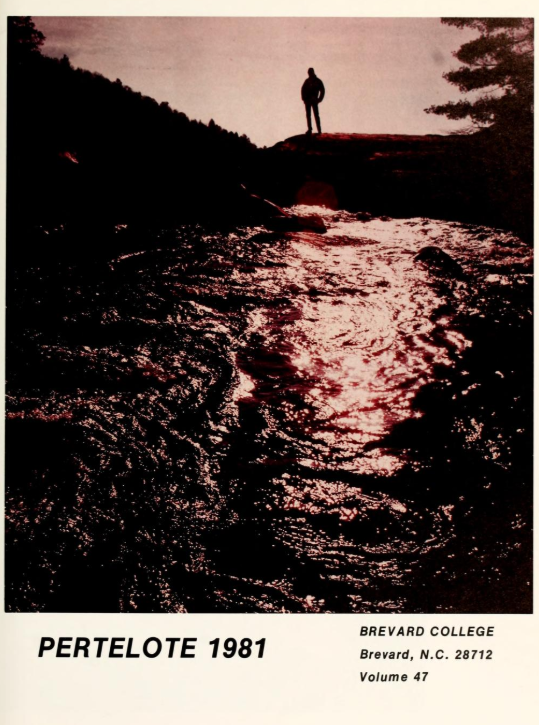 This year our most viewed single item on DigitalNC was the 1981 Pertelote yearbook from Brevard College. The Pertelote was popular due to the apprehension of a mailbombing suspect in October of this year and his ties to several North Carolina schools. Cesar Sayoc was a student at Brevard College in the 1980s and his photograph can be found in several locations within the 1981 yearbook, including this club photo from page 134. 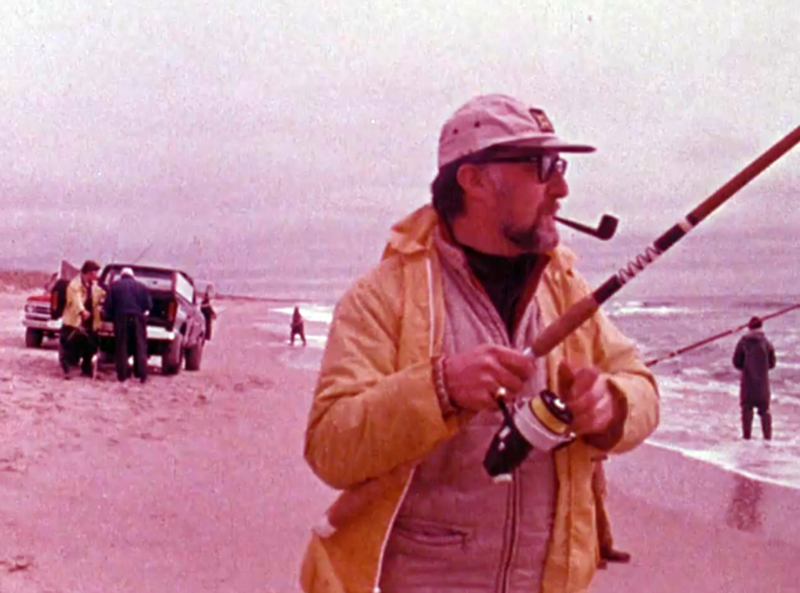 On a lighter note, the second most popular item on our site was a film from the early 1980s entitled “The Outer Banks Fisherman.” It features Freshwater Bass Champion Roland Martin fishing on the Outer Banks. 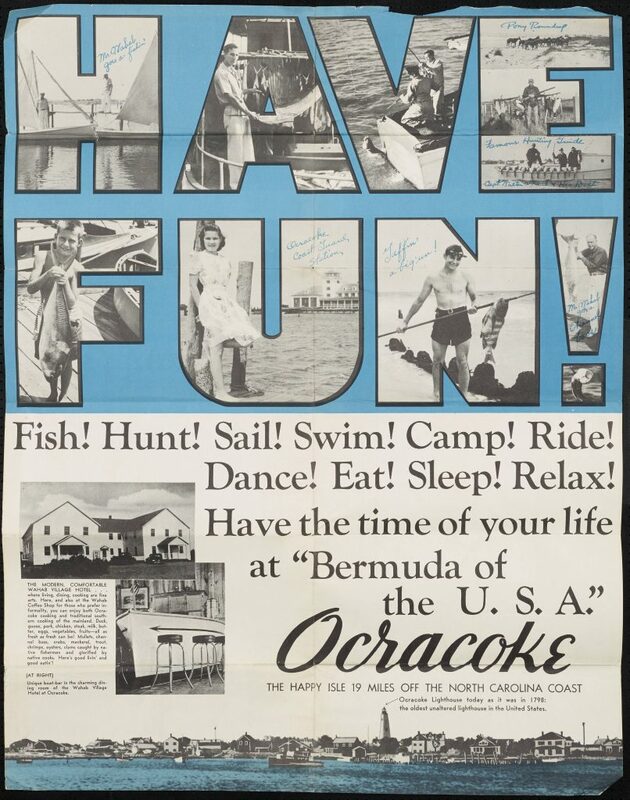 This film had a few particular days of internet popularity when it was mentioned on a couple of North Carolina hunting and fishing forums. 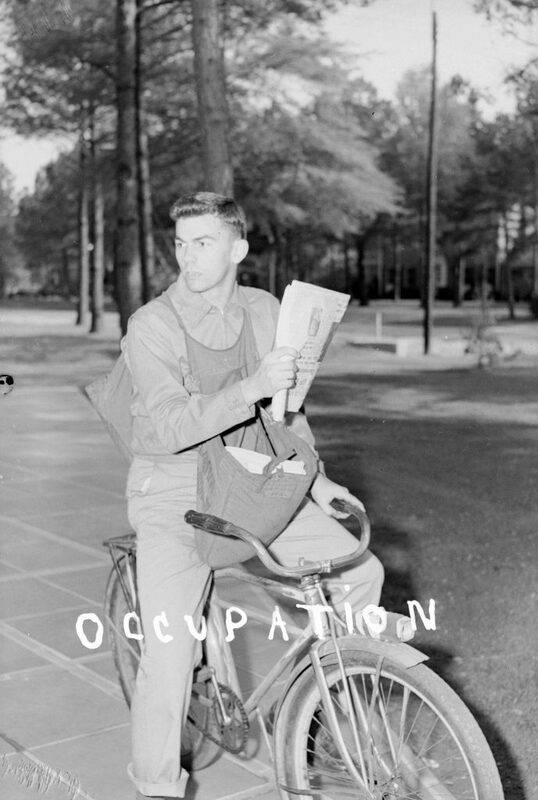 The third most popular single item on DigitalNC was the December 8, 1941 issue of the North Wilkesboro Journal-Patriot newspaper. 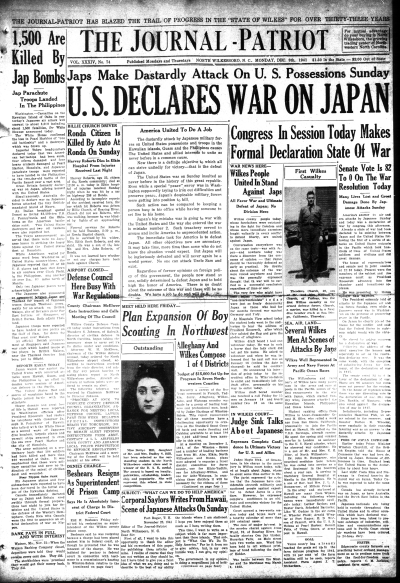 You can tell from this striking headline that it was published the day after the attack on Pearl Harbor during World War II. This paper generally received referrals via Google all year, but we’re not sure which search terms were leading users to this page so consistently. Many of our referrals come from Facebook, and that was the case with this fourth most popular item. 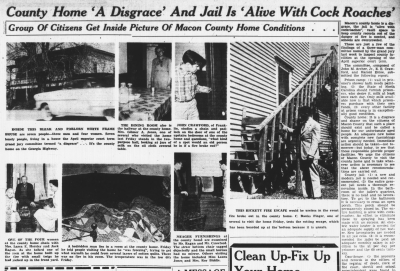 It was featured in the Facebook Group “You May Be From Franklin NC If…” The original poster stated that Group members had looked for photos of the Old County Home over the years, and that they had recently uncovered this newspaper page which includes pictures of the Home’s state in 1953. 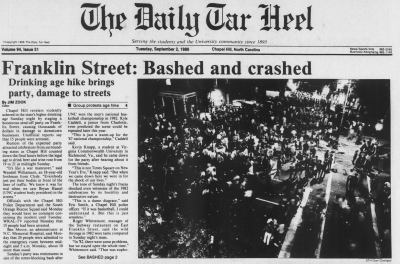 Facebook sharing also boosted this item’s rating, after the UNC-Chapel Hill University Archives asked for memories of the legal drinking age being raised to 21 in 1986 and the “send-0ff” on Franklin Street before the law came into effect. They shared a quote from a police officer as well as a link to the article below, which documents the damage and disgruntlement caused by the downtown party. Thanks for coming on our tour of the top DigitalNC items from this year. For the curious, we topped 4 million pageviews and 400K users in 2018! 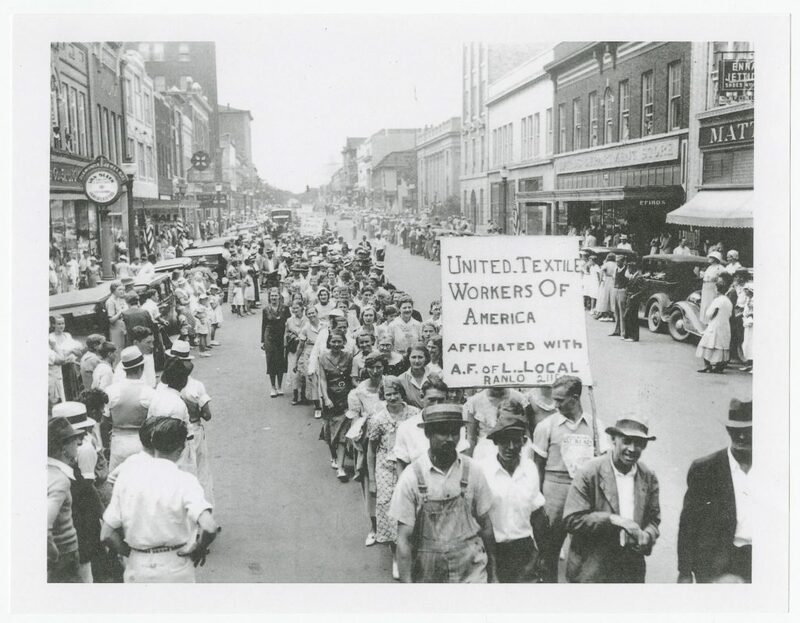 We’re looking forward to working with partners to share even more of North Carolina’s cultural heritage in 2019. 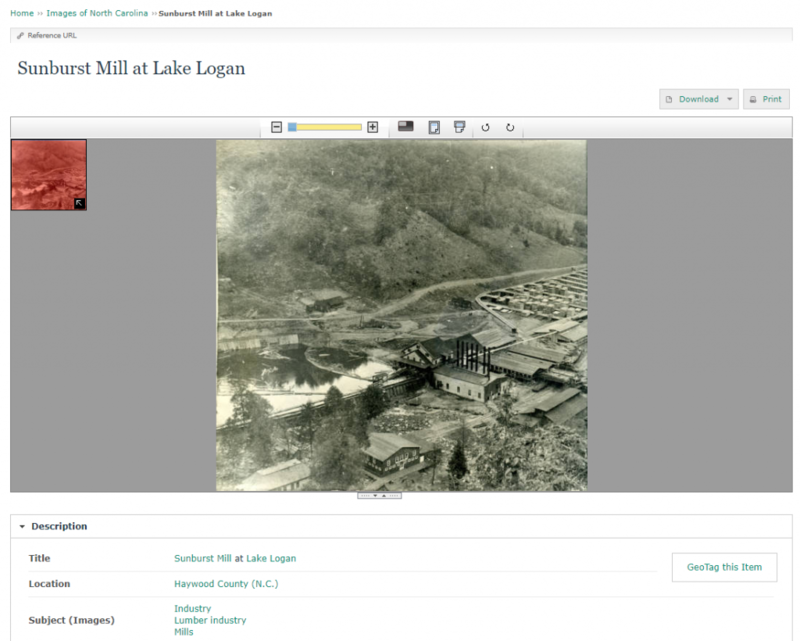 Back in August, we announced our annual call for microfilmed newspaper digitization. 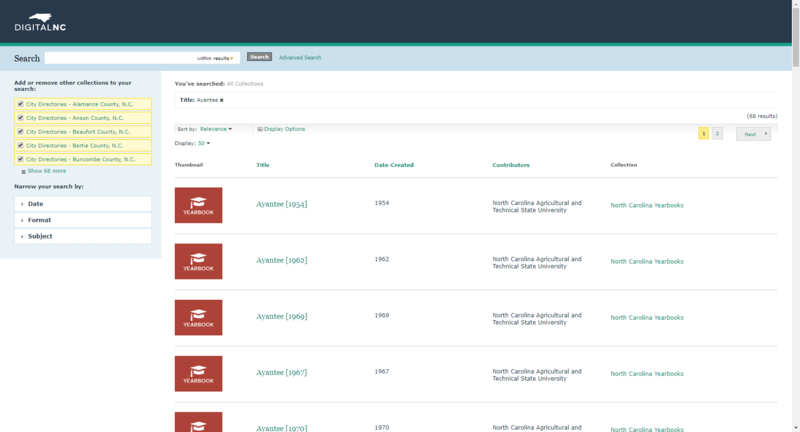 We asked institutions throughout North Carolina to nominate papers they’d like to see added to DigitalNC. As it is every year, it was an incredibly tough choice – we are typically able to choose between 40-60 reels out of hundreds or thousands nominated. This year we’ve chosen the following titles and years. For our selection criteria, we prioritize newspapers that document underrepresented communities, new titles, papers that come from a county that currently has little representation on DigitalNC, and papers nominated by new partners. After selection, we ask the partners to secure permission for digitization and, if that’s successful, they make it into the final list above. We hope to have these titles coming online in mid-2019. If your title didn’t make it this year don’t despair! We welcome repeat submissions, and plan on sending out another call in Fall 2019. Nominations will be taken through the end of 2018. However, don’t wait! We typically get many more requests than we can accommodate. Please contact us at digitalnc@unc.edu or 919-962-4836 with any questions. We’re looking forward to hearing from you. 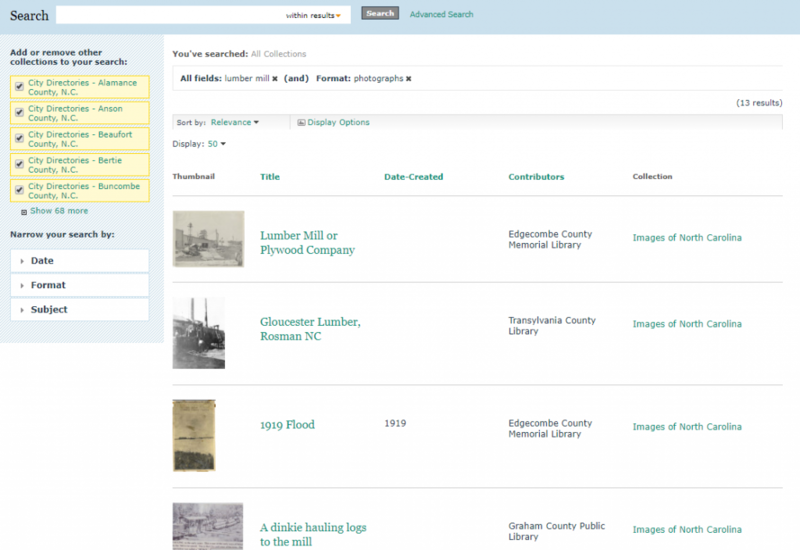 After years of investigation, we’re pleased to announce that we’ve chosen to migrate DigitalNC’s collections to TIND Digital Archive. TIND is an official CERN spin-off providing library management systems, digital preservation, and research data management solutions based on CERN open source software (Invenio). What does this mean for users? The current site will remain active and available right up until we switch everything over. However, until the migration is complete, newspapers will be the items most frequently added to DigitalNC (newspapers live in a different system). Full text search across ALL yearbooks. Our partner institutions are already in the loop about the migration. We will give users a chance to preview the new site (or at least extensive screenshots) before we switch everything over. Before we change anything, we’ll give you a heads up via posts to this blog and social media outlets as well as banners on our website. So watch this space in the coming months for updates! 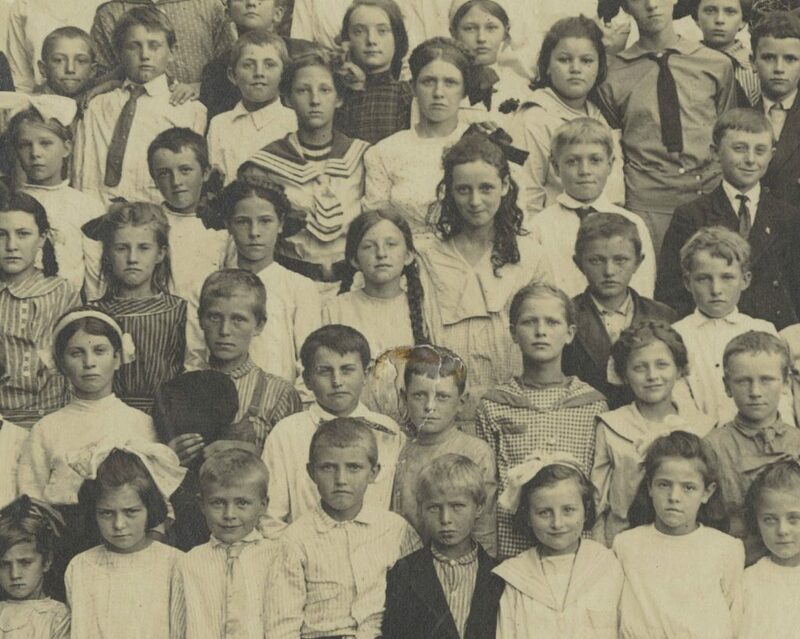 If you manage your own digital collections and would like more technical details related to the migration or information about why we have chosen TIND, just contact us.